DO YOU HAVE A LOCKED PHONE? We can unlock your device from networks and carriers all over the world, all brands and all models, get a free quote today! 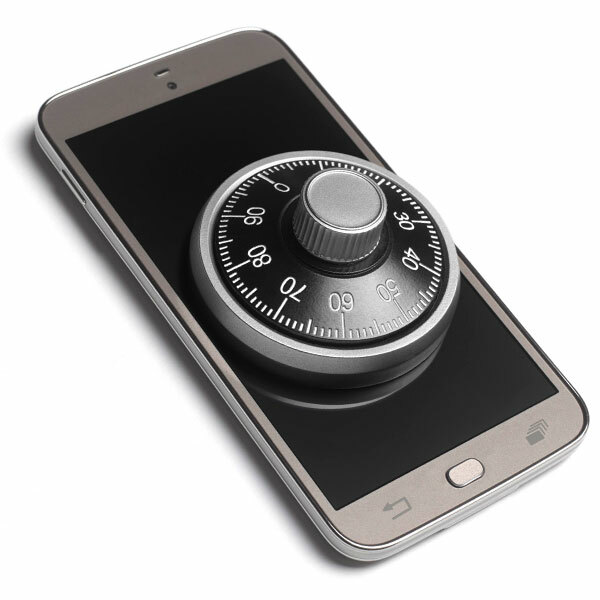 We are experts at unlocking devices, no matter what network your current device is locked to. Even if your device is locked to a carrier in another country. We can unlock Google accounts, Samsung accounts, Android devices from FRP and can unlock all brands and all models. Our unlocking services do not void your warranty. Because pricing varies per carrier as well as your device for a quote on unlocking your device, please fill in and submit the form on this page to receive a quote on the unlocking of your device.